Kevin Gates is unique and this is easily his most definitive work. 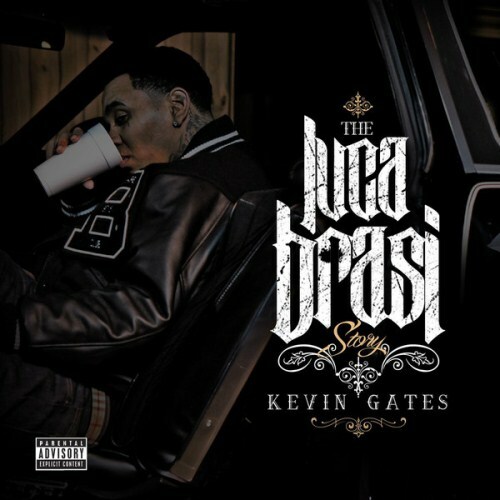 Purchasing The Luca Brasi Story from Amazon helps support Album of the Year. Or consider a donation?